Devil May Cry 5 features the strongest enemy to ever appear in a Devil May Cry game. 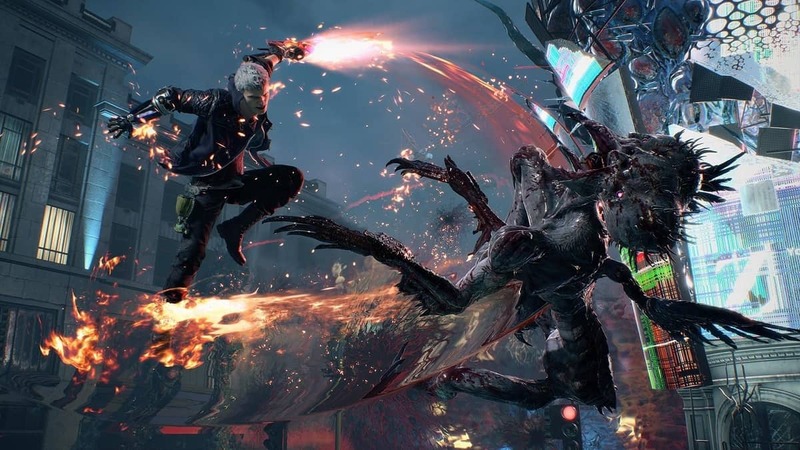 According to Hideaki Itsuno, fans will get a challenge like never before as this new enemy is the toughest one they have ever faced in DMC. The enemy is someone new it seems but, of course, there will be surprises, twists, and turns along the way. 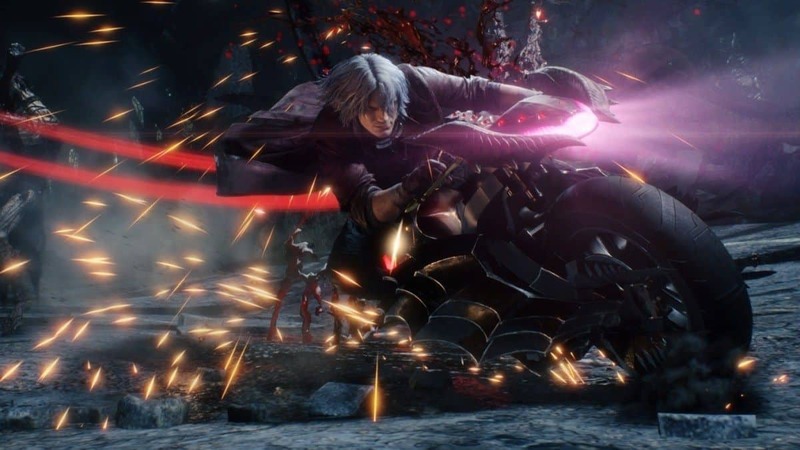 The game is set several years after Devil May Cry 4 and Itsuno stated that in that time, Nero has grown and is a much stronger character. In the canon, its been several years since Devil May Cry 4. In that amount of time, a new enemy may be the strongest enemy we have seen in the Devil May Cry series has appeared. And also in that time, Nero has Nero has grown and kind of entered his prime. He is a little older, a little wiser, and more mature. Apart from Nero and Dante, Capcom has introduced a new character in the DMC series, V. He is a new character that plays completely different from Nero and Dante. There is very little known about V but Hideaki Itsuno pitched him as a catalyst. In terms of V’s story, he is actually the catalyst for the story of this game (DMCV). This new enemy named Uresa has come to the Redgraves with this demon tree we call the cliff off and V has come to Dante and says to Dante ‘look we need to take of this enemy’ and it’s through that this story begins. 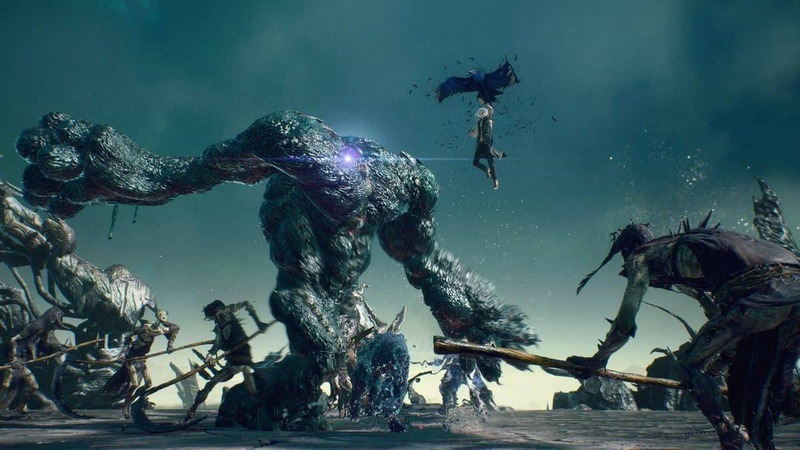 The main enemy in Devil May Cry 5 is a common enemy for all three protagonists. Dante, Nero, and V will take different routes but all lead to the heart of the tree. Capcom may introduce multiplayer in Devil May Cry V but it isn’t available at launch. There is a chance Capcom may introduce proper multiplayer for DMCV via post-release updates.